Easy-to-use professional desktop editor for creating flip books with the page turning effect from your PDF, image and Microsoft Office. Create online publications for mobile devices (iPhone, iPad, and Android devices). Convert your MS Office to Adobe Flash-based Page-flipping ebook in seconds. 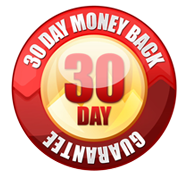 Create an unlimited number of flip pages . Publish online or offline(email and CD), support Social Share. Customize Flash Flip book to personalize your own flip books. Batch convert multiple PDF to flash flipbook at one click. 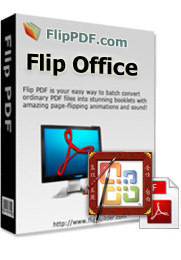 Flip Office is a digital publishing software that allows you to create realistic flash page-flipping e-Publications form PDF and Microsoft Office. 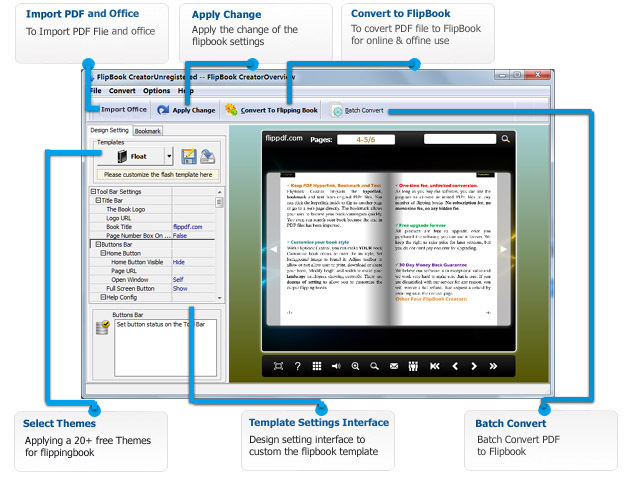 Flip Office also can convert image files and digital photos to flip Books, digital editions directly. All links and table of contents will be imported into your publication automatically. With the help of Flip Office, you will be able to create online publications for websites, offline publications for CD/DVD (for Windows and Mac OS), as well as online publications for mobile devices (iPhone, iPad, and Android devices). At a Glance: Easy! Even a new user, you can use Flip Office within a couple of minutes without any special learning. With our easy to use interface, you can make a modern, user-friendly and attractive publications from traditional PDF, Image, MS Office (WORD, EXCEL, PowerPoint, InforPath, Visio, CHM) documents in a few mouse clicks!. Even a new user, you can use Flip Office within a couple of minutes without any special learning. Beside Flash version, all publications created by Flip Office will also include HTML5 version. The readers will be able to open your flip page publication in any environment (PC, Mac, iPhone, iPad, Android, or Windows Mobile), and you can even publish at your Facebook page. Flip Office supports analyzing and importing table of contents from PDF' bookmark. After that, you can edit the imported table of contents. If you want to create it by yourself, instead of importing from PDF or MS Office, or your PDF and MS Office does not contain a table of contents, Flip Office can help you to create table of contents for your digital publication. With Flip Office, you can designate adjacent pages as the "Table of Contents". Here you can define a text link to each main category of your publication. The table of contents support unlimited links. All internal or external hyperlinks and eMail addresses in the PDF and MS Office document will be automatically activated in the created FlipBook. Hyperlinks, Email addresses can be inserted into any pages. It can be placed in any position with any size, of cause, you can also adjust it's position and size with drag-drop operations(Add web links, email links, Goto page links to pages). If you have a Google Analytics account, you can make use of Flip Office’s built-in functionality Google Analytics Embedding. The code of Google Analytics can be embedded to each book and all statistics will be available from your Google Analytics account live. Create, design, control and increase your marketing effectiveness using Google Analytics within the publications. 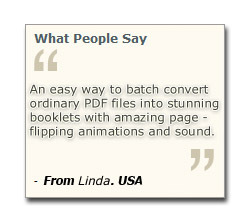 High quality Converting of PDF documents to web-ready Flash® Page Flip Books. 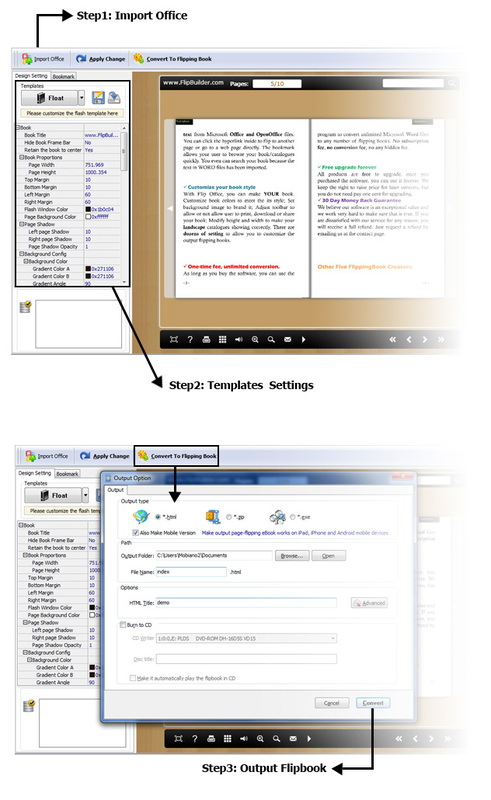 Converting of MS Office (WORD, EXCEL, POWERPOINT, VISIO, INFORPATH, PUBLISHER) to FlippingBook.